How do I add Virtual Firewall Rule(s) in 5nine Cloud Security? I want to add virtual firewall rule(s) in 5nine Cloud Security. How do I do that? All VMs default group to create a global virtual firewall rule that will apply to all virtual machines - global administrator is the only user that will be able to do this. Security group - rules will be created and apply to the selected security group. Templates entity - rules will be created and apply to the selected template. Virtual machine - rules will apply to the selected virtual machine. Use the Rules menu items to add the firewall rules. 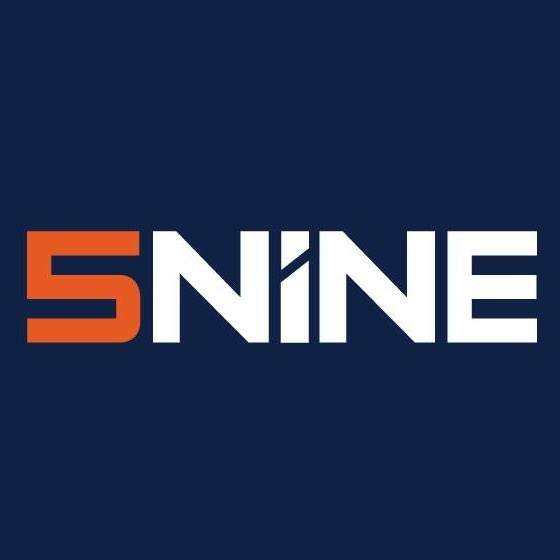 5nine Cloud Security, What are the prerequisites for 5nine Cloud Security installation?,How can I ensure that my 5nine Cloud Security product is operating correctly?, What are my options for configuring Virtual Firewall Rules in the 5nine Cloud Security product?